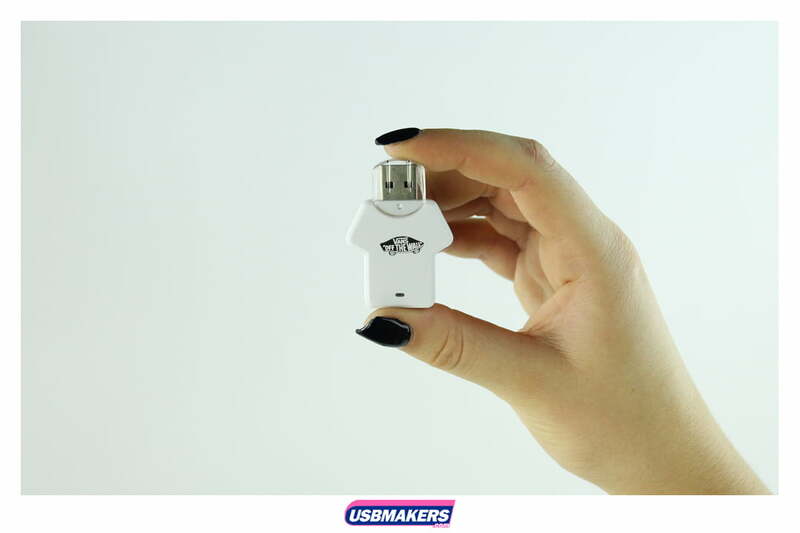 The T-Shirt USB Drive is a phenomenal piece of promotional merchandise specifically targeting the ever-evolving sports market. 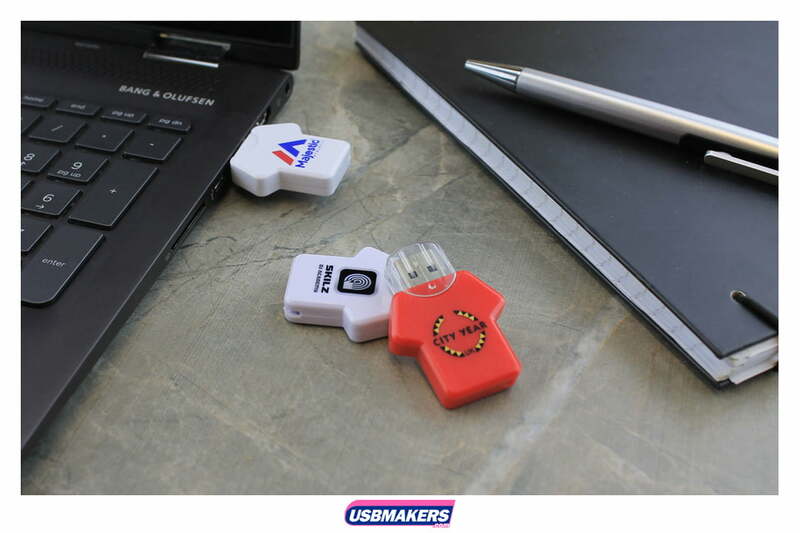 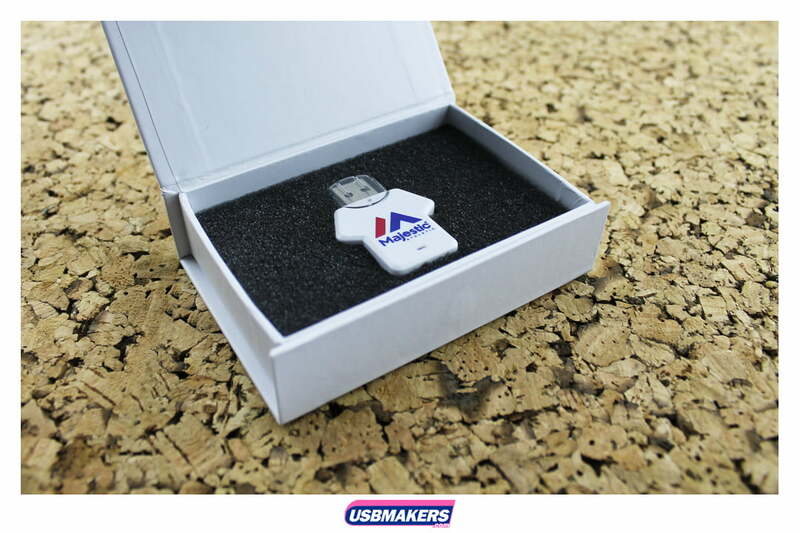 USB Makers UK offers you a first class service by designing your very own T-Shirt USB Drive order for corporate events, meetings or to even use as giveaways to potential new customers. 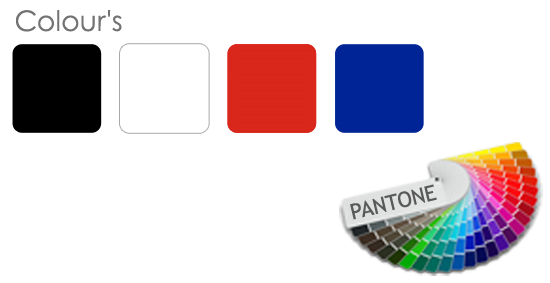 The standard colour shells which we have available are red, white and blue, however; we can achieve the Pantone matching of your shell for a small additional charge to the total order value. 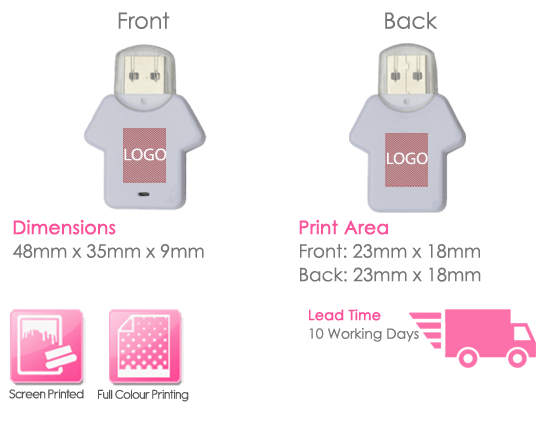 Screen printing will be used for your T-Shirt USB Drive and we are able to print up to four spot (solid) Pantone colours per side.